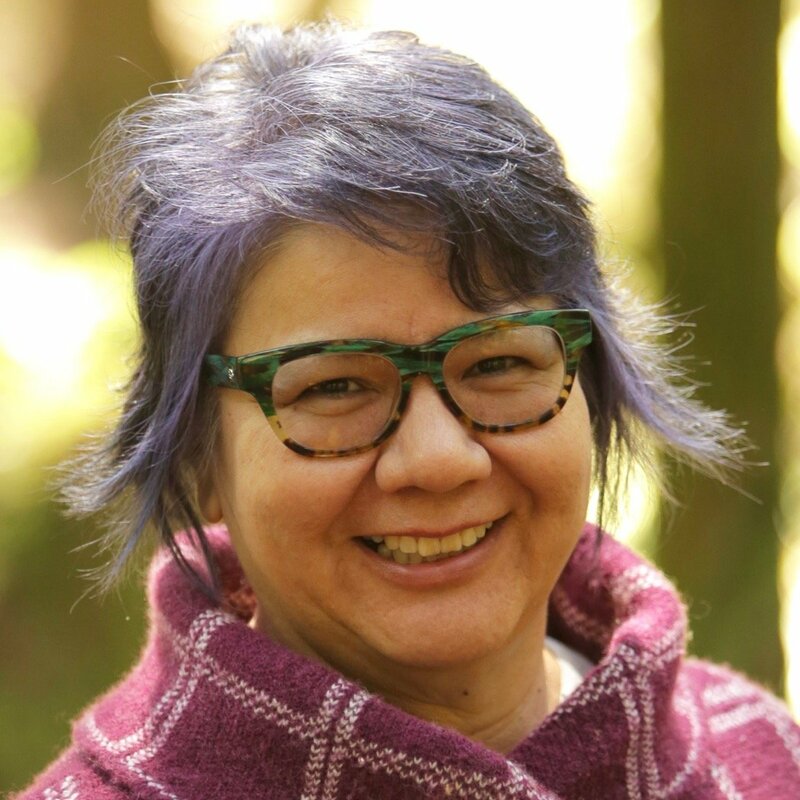 Calling the survival of Indigenous languages a pressing and important issue, Ontario Regional Chief RoseAnne Archibald has applauded the United Nations for declaring 2019 the International Year of Indigenous Languages. “There is no Indigenous dialect that is not in danger of disappearing. This year is an opportunity to raise awareness and to empower First Nations in Ontario, especially our youth, and to strengthen our nations,” said Archibald. “Our language and all dialects are fundamental to our identity, culture, and overall health and socio-economic well-being,” she said. Indigenous language year will empower peoples to preserve and embrace re-learning their languages, but also celebrate and appreciate the many contributions Indigenous peoples have made to the world’s cultural diversity. “Revitalizing First Nations languages is an essential component in self-determination. In Ontario, First Nations have developed a Lifelong Learning Table, a process that works to bring changes and new approaches to First Nations education and languages revitalization in provincial schools in Ontario.